The International Weightlifting Federation (IWF) is a permanent non-profit organization composed of 190 affiliated National Federations from all five Continents. 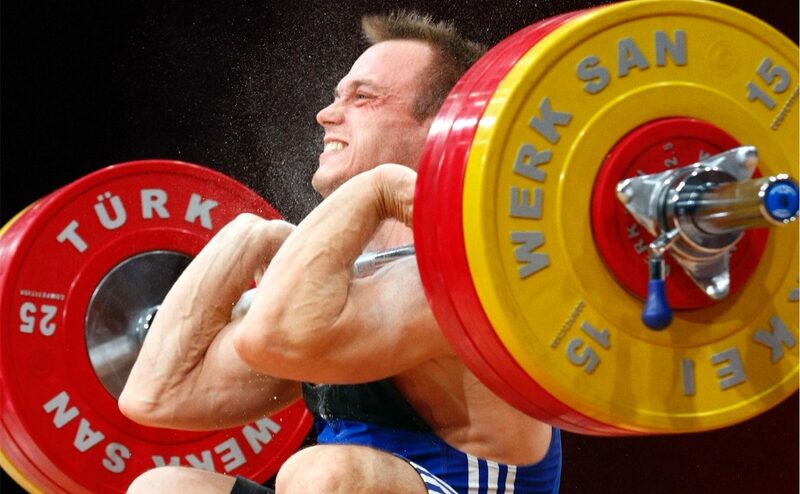 The IWF is the world controlling body for the sport of weightlifting. Weightlifting was one of the first sports included already in the first Modern Olympic Games 1896. The IWF was founded in 1905, being one of the oldest International Sport Federations.